In the maturity bucket of 180 days to less than one year, the rate rose from 4.25 per cent to 5 per cent. For 1-year term, PNB has raised it from 5 per cent to 5.7 per cent on bulk term deposits. 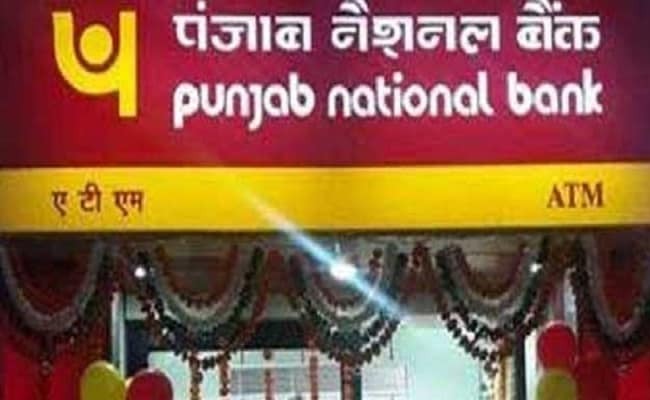 New Delhi: Public sector Punjab National Bank on Saturday announced raising interest rates by up to 1.25 per cent on domestic term deposits of up to Rs 10 crore for different tenures, effective January 1, 2018. For domestic retail term deposits of less than Rs 1 crore, the rate has been increased by 1.25 per cent to 5.25 per cent from the current 4 per cent in the maturity tenure of 7 to 29 days. Similarly, in the maturity bucket of 30 to 45 days, rate has been raised from 4.50 per cent to 5.25 per cent. For the tenure of 46 to 90 days, the interest would be up from 5.50 per cent to 6.25 per cent. In the maturity bucket of 91 to 179 days, the rate is up from 6 to 6.25 per cent. For domestic bulk term deposits of Rs 1 crore to Rs 10 crore, the bank has increased the rate from 4 per cent to 4.8 per cent in the maturity bucket of 7 to 45 days. Similarly, for 46 to 179 days, the rate is increased from 4 per cent to 4.90 per cent. In the maturity bucket of 180 days to less than one year, the rate went up from 4.25 per cent to 5 per cent. For 1-year term, PNB has increased the rate from 5 per cent to 5.7 per cent on bulk term deposits. For the maturity term of more than 1 year to 3 years, the rate would be up from 5 per cent to 5.5 per cent. In the maturity buckets of 3 years to 10 years, the rate has been increased from 5 per cent to 5.25 per cent from Monday.